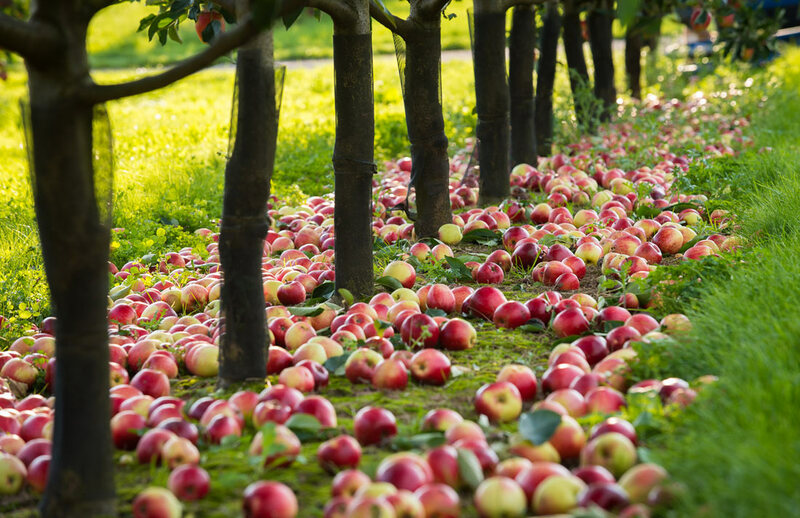 As UK cidermakers anxiously watch the weather, West Country orchard owners are facing a double challenge of a bumper crop and falling number of buyers. A shift in consumer preferences towards fruit cider, combined with high yields from maturing orchards, has created a glut of cider apples, and Heineken, owner of Bulmers, the world’s biggest cider producer, is currently ‘reviewing’ its supply contracts with growers. Growers could be forced to rip up their orchards as new flavours don’t need apples. “It is a very complex picture, but fundamentally the industry is moving further and further away from the use of apple as the principle ingredient in cider. Cider must be made of at least 35 per cent apple juice, but the move toward flavoured or fruit cider – including strawberry and passion fruit – sees brewers using more flavourings and sugars and water to make up the rest of the drink. It means demand for the traditional cider apple is falling. Overproduction and decreasing demand could leave a bitter taste in many Somerset orchards.